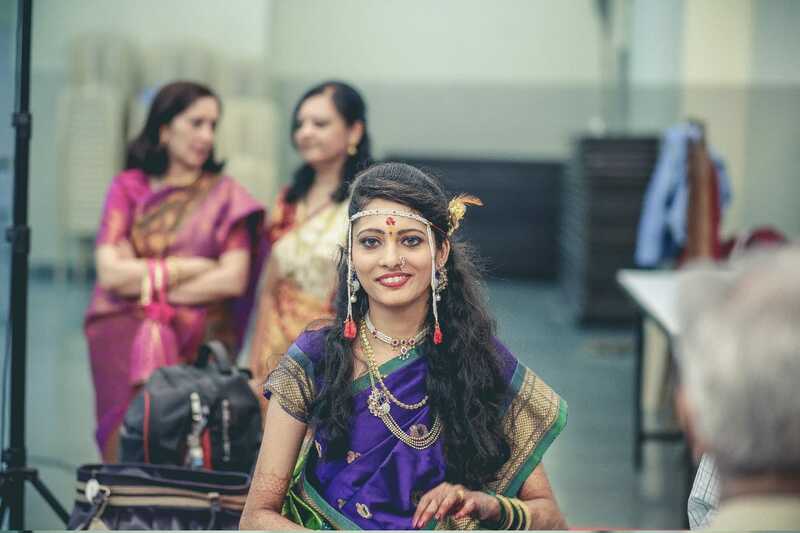 Along with the wedding outfit and accessories, there is one more thing which a bride should pick very painstakingly and that is her bridal makeup artist. 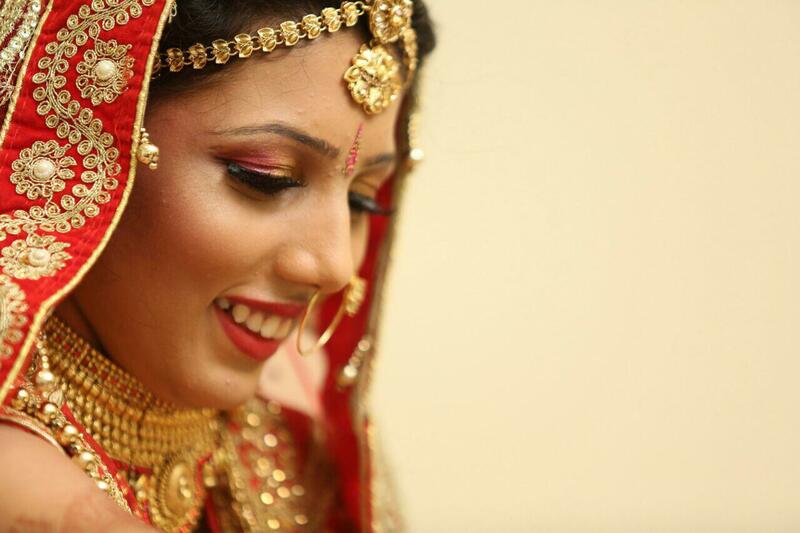 The right bridal makeup is of utmost importance for any bride. It is the bridal makeup that adds additional charm, glow, and beauty to the personality of a bride and makes her the center of attraction among everyone. A typical bridal makeup package includes plenty of services which a bride requires for her complete makeover. 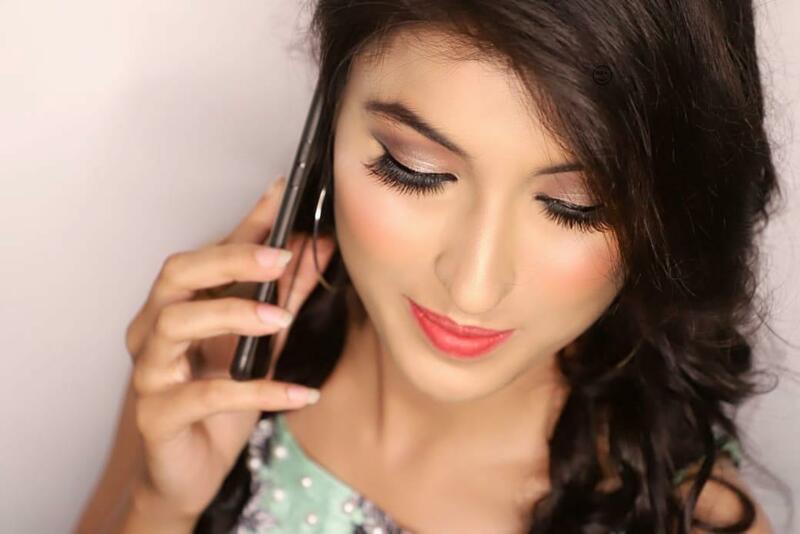 If you really want to look drop-dead gorgeous in your wedding pictures, you need to hire the Top makeup artist in Indore who can give you jaw-dropping appearance from top to bottom. The problem with the top-rated and popular makeup artist is they all are well booked months before the wedding season. It is crucial to book the makeup artist in advance so that you don’t have to hustle at the last moments. 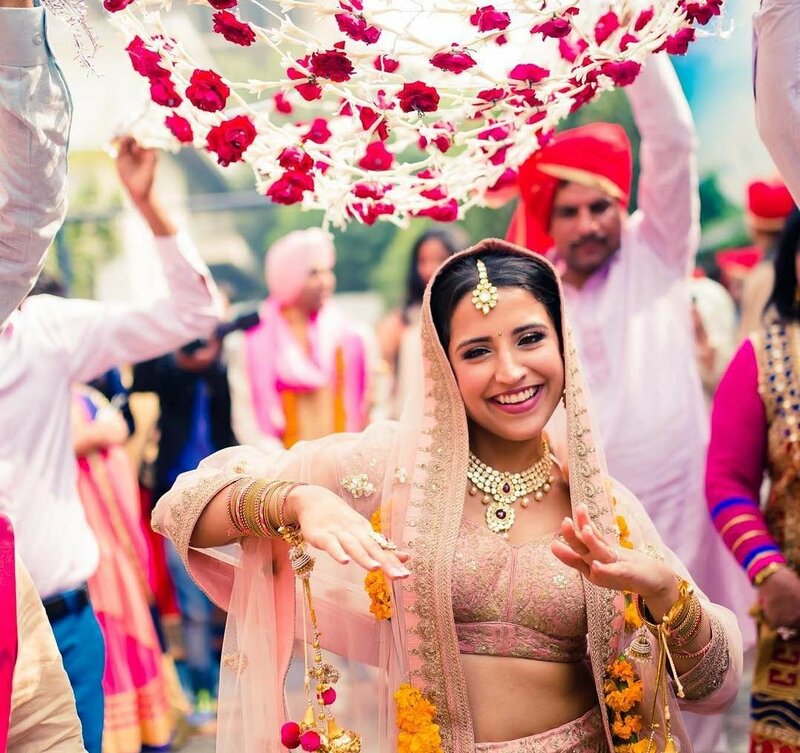 Shaadidukaan features numerous bridal makeup artists who can transform you from a girl to a stunning looking diva and ensure you slay your bridal look like a pro. 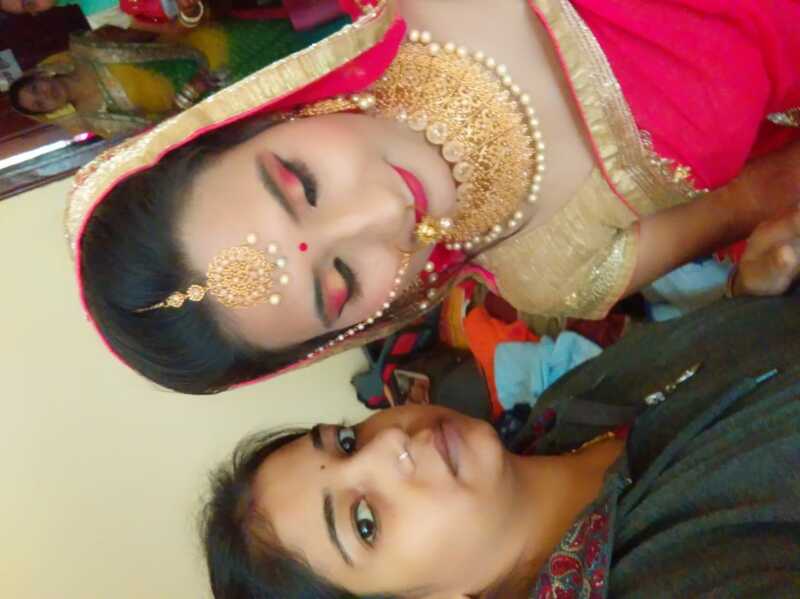 The best makeup artists of Indore city listed with us are verified on various levels to ensure you get only dexterous and professional makeup service for your bridal makeup. 1. Makeup Trial – Now a day’s most of the makeup artist offers makeup trial service to ensure which makeup style suits your personality and to check whether your skin is allergic to makeup or not? 2. Bridal Makeup of Your Choice – It consists of 3 categories. Airbrush makeup, regular makeup, and guest makeup. You need to know about these makeup types in detail and consult your makeup artist as well to figure out which type suits you well. 3. Hairstyle – A great hairstyle can amplify your bridal look beyond your expectations. A professional makeup artist will run various tests to find out the hairstyle that gives you a queen look. 4. Draping – Not every makeup artist render this service but some professional MUA’s included this in their package in the recent times. Draping a dupatta or sari is a very meticulous task and a professional makeup artist is well-equipped with this skill. 5. Nail Care – Nails without glittering nail polish is totally unappealing. Professional makeup artists also offer this service and keep your nail care game high. 6. Eyebrow and Eyelashes – It’s all in the eyes. Luscious eyes give your makeup completeness. Professional makeup artist use right eyelashes that give your eyes bigger and beautiful look. 7. 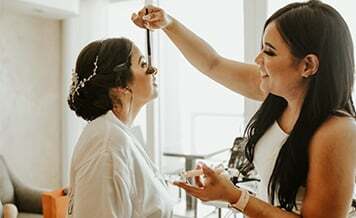 Conveyance Charge – If you want makeup artist to do your bridal makeup at home or some other location, you have to pay them travel charge as well. Not every makeup artist provides this home bridal makeup service. Only the bride and bridesmaids can explain how significant a makeup artist is for any girl during the wedding time. A makeup artist can break or make your look. 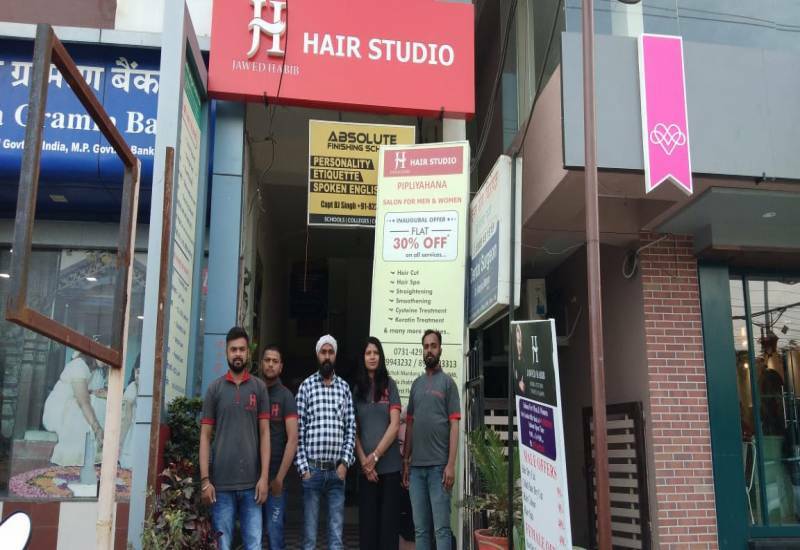 Be it dark circles, blemishes, pimples or other unwanted things, a dexterous makeup artist is competent enough to hide all your flaws and transform you from a graceless girl to a gorgeous diva. 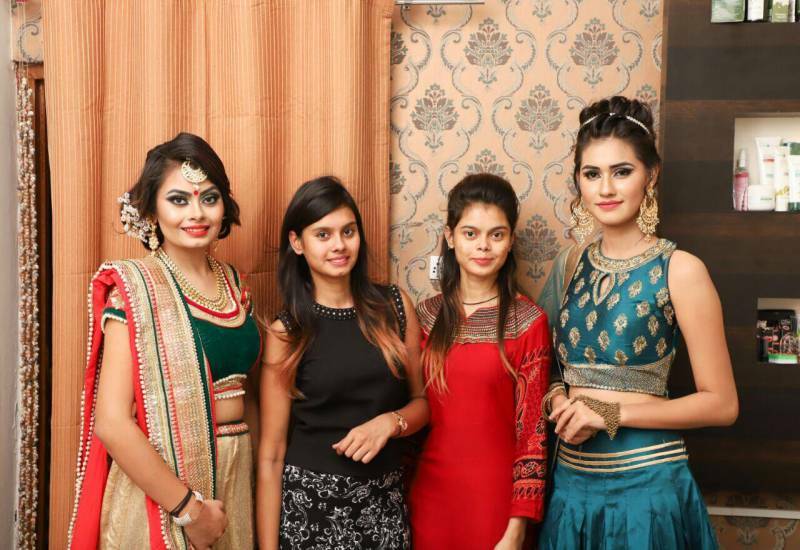 There are various advantages of hiring the Best Wedding Makeup Artists in Indore from Shaadidukaan. Below, we have highlighted key advantages. 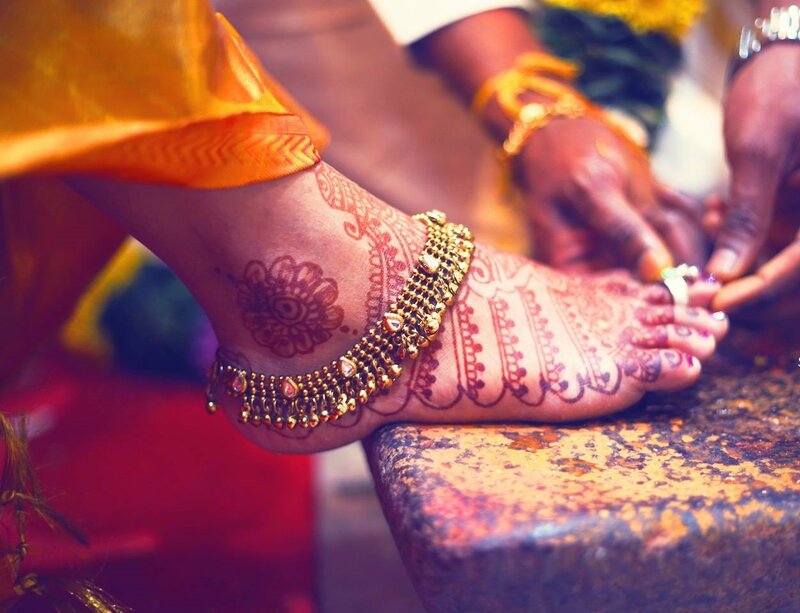 Cost-Effective – You don’t have to think much about cost when you book a makeup artist on Shaadidukaan. 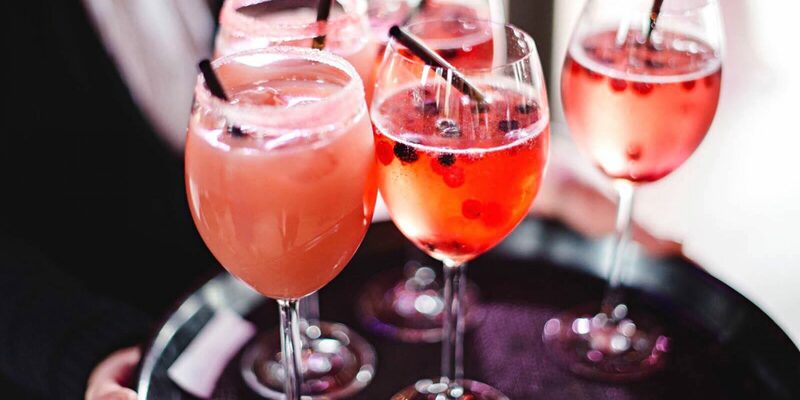 All of our vendors provide par excellent services at a pocket-friendly price. Natural Look – This is what separates an expert and professional makeup artist from the amateurs’ one. Professional makeup artists do your makeover in such a way that it completely looks natural and you get the coveted appearance effortlessly. Quality Products – A well-experienced makeup artist only use the finest grade make up products which are recommended by industry experts. Also, professional makeup artists are well-trained in using the latest makeup accessories. You can be assured that your makeup won’t get spoiled in any condition. Stress-Free Day – This is the foremost benefit of hiring a proficient makeup artist. You are guaranteed to be busy on your wedding day and the busyness throughout the day may cause stress. When you book makeup artist, you don’t have to worry about getting your makeup done right. Yes, you can achieve scintillating bridal appearance without any stress. 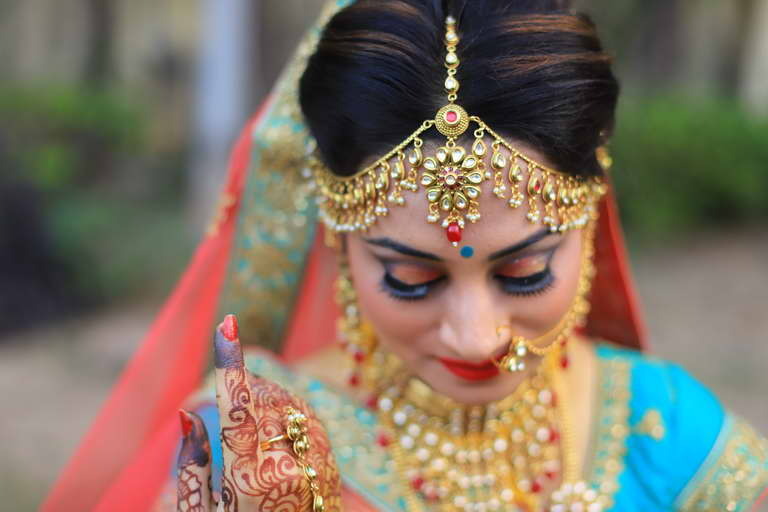 Why You Should Consider Shaadidukaan To Book The Makeup Artist for Your Wedding Makeover? Your wedding function is once-in-a-lifetime affair so everything at your wedding should be top of the line, including your makeover. We agree that there is no dearth of makeup artists in the market, but when it comes to the quality and price, the only handful of the makeup artists fulfill the client’s expectations. 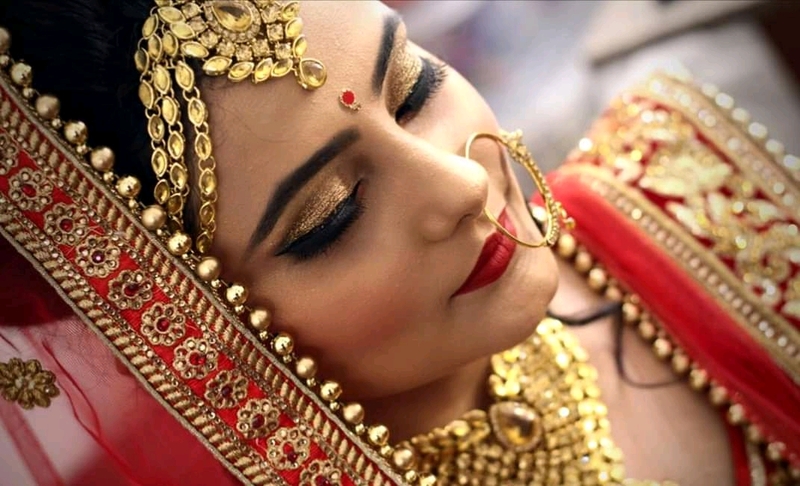 Shaadidukaan features a huge list of most sought-after bridal makeup artists in Indore city who provide par excellent makeover services at a budget-friendly price. All the renowned makeup artists listed with us are industry juggernauts and have a well-established name in the market. 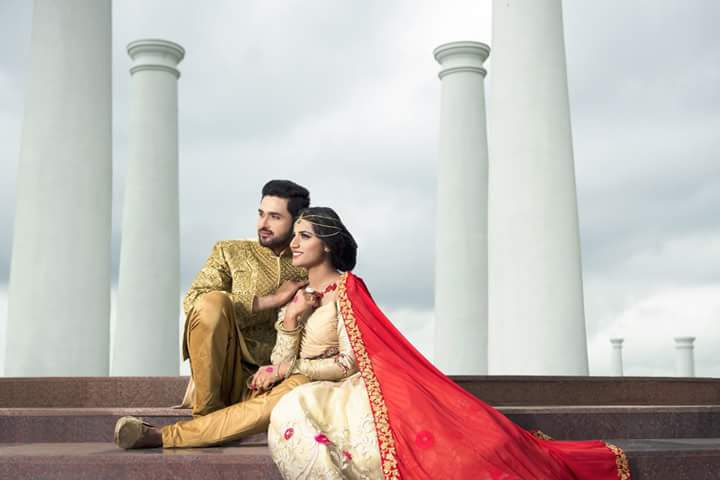 To ensure you only get to deal with the very best professionals, we’ve created stringent quality criteria for the vendors who want to register with shaadidukaan. Our daunting quality criteria filters out the best makeup artists from the average one and makes it easy for us to provide the verified and quality vendors to you. 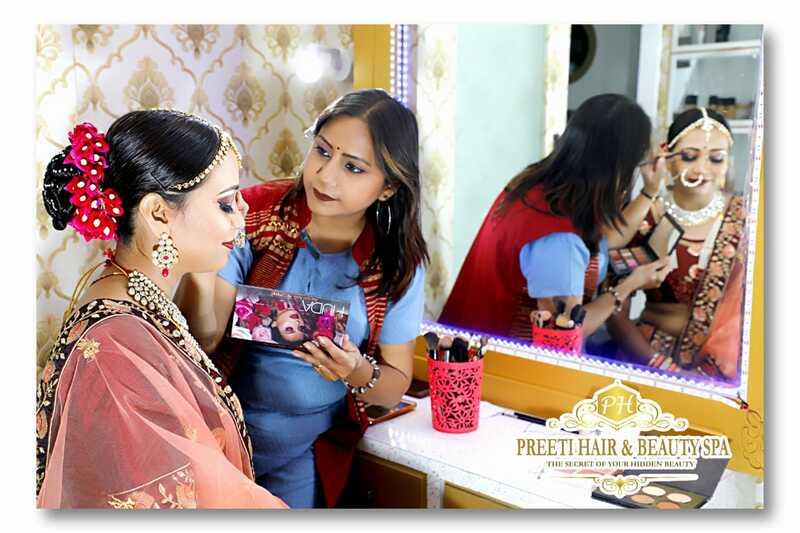 When you hire a makeup artist from shaadidukaan, you don’t have to worry a bit about quality price because we take care of that. 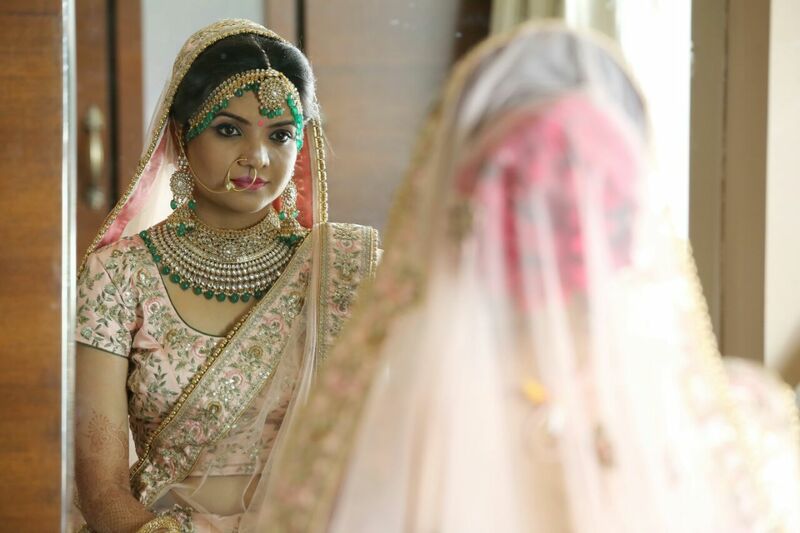 Don’t think much, just book the best makeup artist from shaadidukaan right away and brace yourself for a truly thumping and stunning bridal appearance.